Visit our booth on May 23rd! 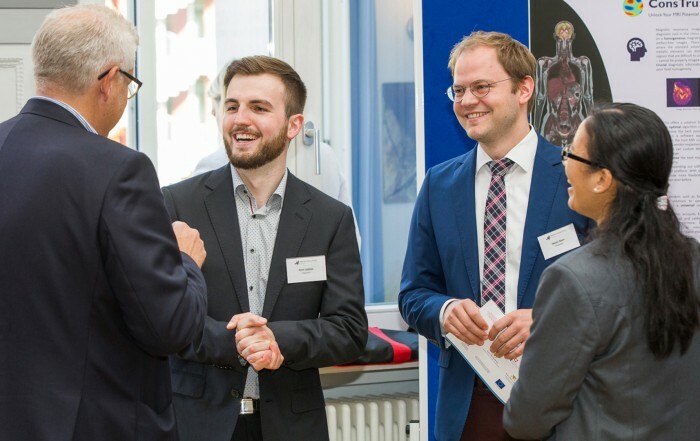 The MedTech Startup School is a healthcare accelerator in Baden-Wuerttemberg. 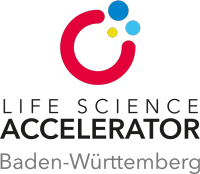 To support your project from the first scratch to growth stage, we teamed up with regional partners to build the Life Science Accelerator BW. Together we shape the future of healthcare! We perfectly prepare your startup for the seed phase. We welcome you at our Coworking Space in Tübingen! 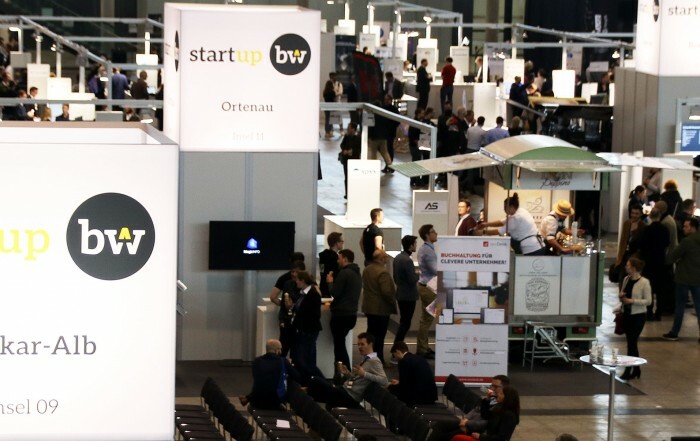 Not just our address is heavenly, at Ob dem Himmelreich 7 we built our own startup heaven. Check out our Coworking & Community Space and our Innovation Lab, fully equipped with 3D printer, virtual reality setup and workbench! We have the passion, we have the knowledge and we have the right support. 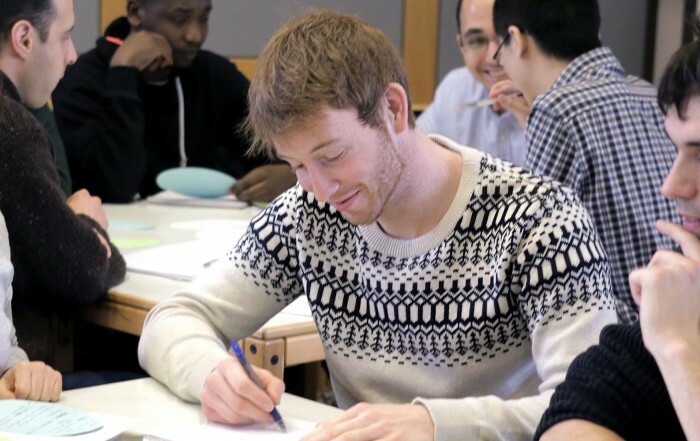 The MedTech Startup School is a joint project of the Eberhard Karls University of Tuebingen and the non-profit Medical Innovations Foundation. To make healthcare innovation possible, a whole range of partners support us along the way.